Executing a successful outbound sales strategy is hard. But what's worse is relying on inbound alone. 50% of salespeople won't hit their number this year. Why? Because juggling today's sophisticated sales funnel and pipeline without significant assistance is near impossible. That's why Sales Engagement Platforms were born: to help overcome formerly insurmountable sales challenges with the precision of automation and the efficacy of an outbound approach. "If you build it, they will come." That might work for baseball diamonds, but it doesn't always work for your products or services. While inbound leads, with high conversion rates and low acquisition cost, may look great to a company, they can't solely support an organization aiming to grow exponentially. Download this kit and get all the essential items to learning best practices for building a modern outbound sales army. Manage all prospecting activities in one place so your reps can focus on selling. 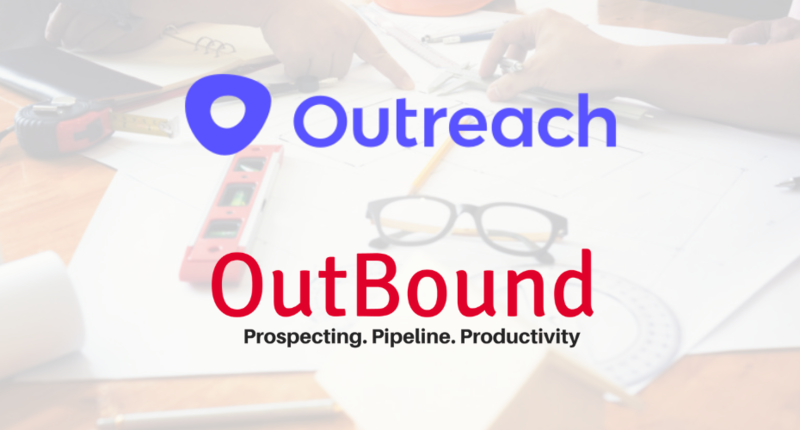 Execute outreach and follow-up using email, voice, text and more so no prospect is left behind. Automate and personalize sales campaigns to have more meaningful conversations and close more deals.